I am a stay at home mom of 2 girls. We took our first family trip to Walt Disney World in 2006 and have been back 7 times since. I personally have been there over 10 times (I have lost count). I have planned trips for myself, my extended family and friends over the years. I have traveled with and planned for large groups, elderly/disabled, infants, toddlers & teenagers. My goal is to share my love of Disney and planning for future trips with others. I am offering ideas, tips, and planning advice to anyone who is interested in listening. I am not affiliated with The Walt Disney Company. I simply enjoy traveling to the World and planning trips for everyone I know! We have not been to Disney in 3 yrs, we have been doing the cruise. My girls are 9 and almost 7. We are staying at the Animal Kingdom resort. We arrive Sunday and leave on Thursday we are going to Animal Kingdom, Epcot and Universal or MGM any suggestions would be great. 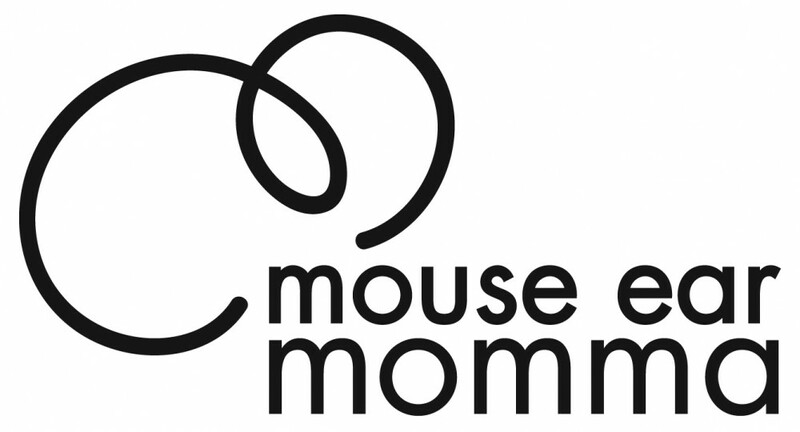 if you want to email my address is mouseearmomma@me.com, I can give you some info one on one!